This week’s profile takes a look at one of Halo’s most prominent ambassadors, Tyler ‘Ninja’ Blevins. There are likely very few people who have played quite as much Halo as Ninja. Having picked up the very first game in the franchise on the day of release and dedicating almost every available minute in the years since to the series, it’s not outlandish to suggest that Ninja might have played more Halo than almost anyone else on the planet. Despite falling in love with the game on day one, it wouldn’t be until Halo 3 that Ninja discovered team competition. GameBattles would open the door for him, and through it he would eventually start competing at Major League Gaming LAN events. It wasn’t until Halo: Reach, however, that Ninja really began to make a name for himself. He would place fifth at the MLG D.C. Combine, a tournament specifically geared towards exposure for up-and-coming amateurs. Not long after, Ninja would find himself playing alongside some of Halo’s most legendary names, competing for Final Boss, playing alongside Dave ‘Walshy’ Walsh in Turning Point, and playing for Str8 Rippin’. Today, Ninja can count himself among them as one of Halo’s most prominent players. Having closed out 2016 with Evil Geniuses, at the start of the new year Ninja found himself a new home under Luminosity’s banner. A staple of the upper echelons, the squad have picked up consistent top-eight and top-six placements since Ninja’s addition. One such top-six finish came at this year’s Halo World Championship, where the squad were unfortunate to fall in the path of both eventual champions OpTic Gaming and runners-up Team EnVyUs. Halo isn’t the only game in which Ninja has competed for Luminosity, however. In recent years he’s also turned his hand to H1Z1, participating in several of the game’s more high-profile events, such as the H1Z1: Fight for the Crown at which he placed third as part of a Luminosity team, and the H1Z1 Invitational in 2015, where he won one of the solo games. Ninja’s first championship, and his most successful season, would come during Halo 4. The inaugural event for the game would take place a few days before official release, at the MLG Fall Championship in 2012. Playing for Warriors, Ninja would win the tournament, taking down future OpTic Gaming Call of Duty star Matthew ‘FormaL’ Piper’s Ambush in the finals. If there were any doubts about the legitimacy of the Ninja’s first win, given that it came so early into the new game’s lifecycle that it hadn’t even been released yet, Ninja would put those doubts to rest over the rest of the season. With several different rosters, Ninja would continue to collect high placements for the game’s duration, appearing in several grand finals and collecting two further titles. 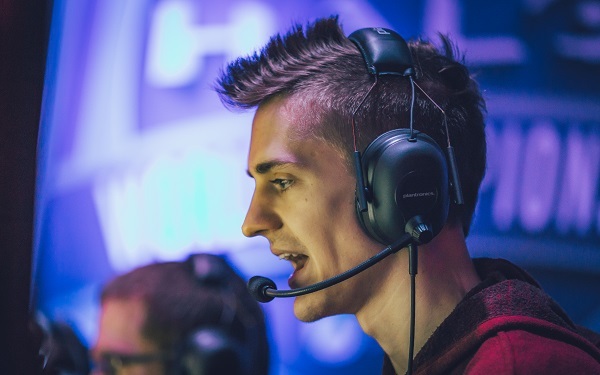 Every player has a unique perspective on how they play the game and Ninja is no different, with a recognizable and distinct playstyle. An incredibly talented player mechanically, he doesn’t shy away from risky situations or avoid conflict. Instead he seeks it out, pushing the pace of a game and forcing the opposing team to constantly be reacting to his movement around the map. This forces the other team to focus on him and play his game while freeing up space for his teammates to get to the positions they’d like to control. He has the ability to completely dominate a game against even some of the highest-level opponents when he is performing at his peak. His ability to use the sniper rifle is comparable with any of the greats currently in the game while his aggression with the weapon can catch opposing teams off guard. While such a play style naturally comes with its risks, it makes Ninja one of the most entertaining players to watch on the circuit. Many professional players stay away from regular match-making, fearing the development of bad habits by playing against less skilled opponents that won’t punish mistakes in the same way as fellow pro’s. However, as Halo’s most popular streaming figure for the past half a decade, Ninja has done the opposite. 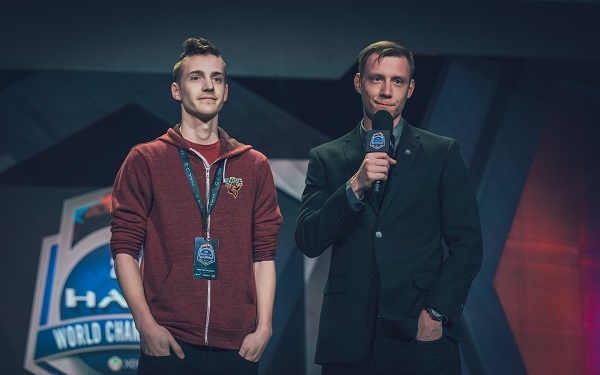 Instead he has always taken his role as an entertainer and ambassador of Halo very seriously and dedicated himself to streaming and making content. 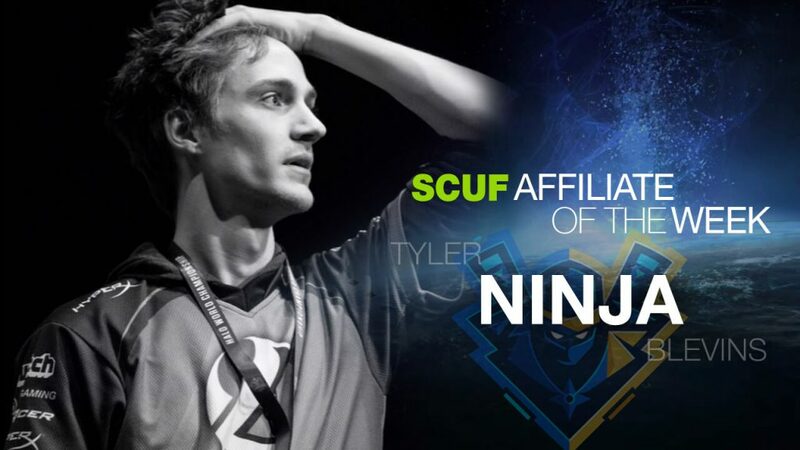 It is incredibly unique to be such a popular figure amongst casual fans while simultaneously being a legitimate professional talent, yet that is the position Ninja is in. Thousands of people tune in to support his matches and it’s no wonder why. His engagement with the fans outside of the game has helped build a community around Halo, while his exciting play style in game makes him a very enjoyable player to watch. As a result Ninja has thrived, building up a Twitch following of more than 475,000, while amassing nearly 100,000 Twitter followers and over 130,000 YouTube subscribers.